The Aquatics Department at the JCC of the Lehigh Valley strives to provide the entire family with programs to help maintain a healthy lifestyle. Whether it's our Mommy and Me program, Lightnings Swim Team, Water Aerobics, or lifeguarding classes, there's something for swimmers of all ages and abilities. 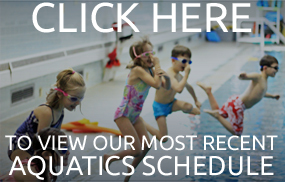 Click here to learn more about aquatics programs at the J. The hidden jewel of the Lehigh Valley, our pool boasts 25 yards of crystal clear water that is consistently 85 degrees. Red Cross certified lifeguards are on staff during pool hours. For more information about our Aquatics Programs, please contact Jodi Lovenwirth at 610.435.3571 ext. 118 or [email protected].